with one would u pick?? Did u ever dream your Boyfriend / Girlfriend was a Kitsune? Post a pic of an animal girl! 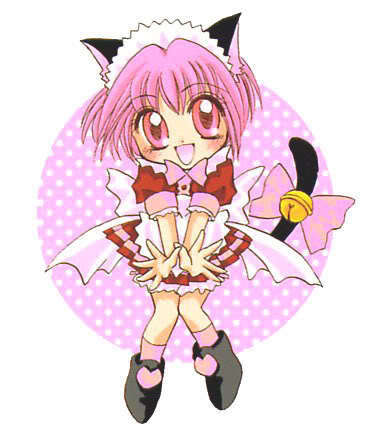 what animal does ichigo (tokyo mew mew) turn into when she gets kissed?